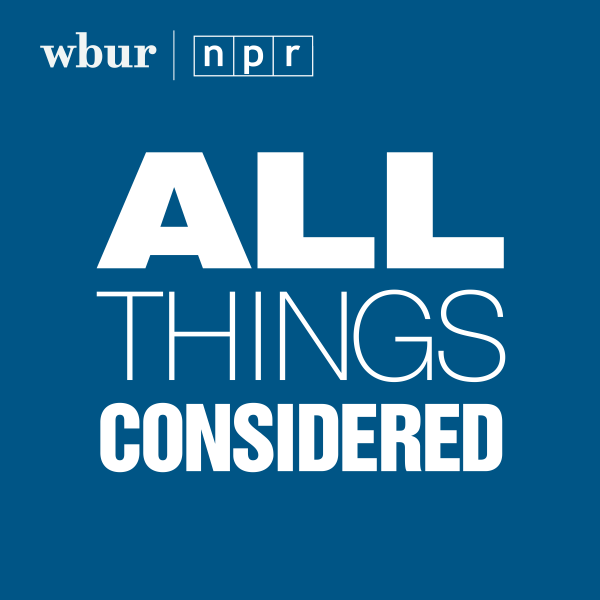 Sign up here to get occasional updates from WBUR's ongoing coverage of biotech and the life sciences. Most health stories in the news focus on specific diseases: cancer, arthritis, Alzheimer’s disease. But in my view, the biggest news in the Boston biotech cluster is that it is helping to invent whole new ways of treating disease. Call them “new modalities,” call them technology platforms — their special power is that, once developed, they can then be applied to many different diseases. So you should care about CAR-T treatments even if you’re spared cancer, and CRISPR even if spared genetic disease. Because these initial uses are only the beginning. The journey to this point started in the 19th century, when medicine went through a transition from folk remedies to synthetic chemistry based on science. For at least 4,000 years, people have known that teas and other preparations made from the bark of willows and related plants could ease aches, soothe inflammation and relieve fever. In the 1800s, scientists discovered that the active ingredient in those plants was salicylic acid (from salicin, the Latin word for willow). But taking these natural forms of the compound could bring on nausea, vomiting and ulcers. It wasn’t until 1895 that Friedrich Bayer and Co., which had long been active in the dye industry, began to search for a better way to take salicylic acid. Two chemists created a related compound, acetylsalicylic acid (marketed as Aspirin), which provided the same benefits without the side effects. This led to the “Chemical Age” of medicine. Through the 20th century, synthetic chemistry dominated drug development. But there were limits to what could be accomplished through chemistry. With the discovery of the double-helix structure of DNA in 1953, many scientists began to focus on genetics and the characteristics of cells. The first biotechnology product was human DNA produced by fast-growing bacteria, developed by Genentech and Eli Lilly and Co. in 1982. Three years later, Genentech launched Protropin, a human growth hormone used to treat children with growth hormone deficiency. In this new form of drug development, human genes were transferred to fast-growing cells, which then produced large quantities of human proteins, called biologics, in big fermenters called bioreactors. So began the “Biologics Age” of medicine. Biologics are now commonplace — some of the best known are adalimumab (Humira) for rheumatoid arthritis, bevacizumab (Avastin) for certain cancers and trastuzumab (Herceptin) for HER2+ breast cancer. Early fears of Frankenstein organisms escaping from labs and replicating uncontrollably faded. Industry leaders like Genzyme, now part of Sanofi, built empires largely focusing on ultra-rare genetic diseases. These often manifest as an inability of the body to manufacture a key protein because of a genetic abnormality. Genzyme produced replacement enzymes for patients with orphan diseases, including Gaucher disease and Fabry disease. These breakthrough therapeutics and the tools invented in their development enabled companies to begin looking at ways to treat the underlying condition instead of the symptoms caused by a lack of naturally produced enzymes. So began the modern age of gene therapy, in which scientists have pursued the ability to correct the faulty genes within cells, in some cases permanently curing genetic diseases. The unparalleled gene-editing tool CRISPR has become one area of focus in gene therapy. So-called CRISPR/Cas9 technology edits genes by cutting out some gene sequences and inserting new ones. Some potential applications being studied include limiting the replication of viruses and repairing the genetic mutations that cause some cancers. That provides a hint of where I believe we are headed next: a golden age of designer cell therapy. While it is possible to engineer a patient’s own cells, what if we could manufacture designer cells in the lab? Driving this new medicine is the idea that the natural functions of these cells could be hijacked. An exciting proof-of-concept is in immuno-oncology, wherein the body’s own defense system can be directed to detect and attack cancer cells. This is the work being advanced by several companies in the Boston area, including our own, Platelet BioGenesis. Platelets are the Band-Aids of the body that stop bleeding when you are injured. Platelets naturally circulate in the blood, touching every organ in the body, which makes their impact far-reaching. They are particularly attractive because they lack a nucleus, and so are incapable of replicating after they are infused into patients -- so they're free of a drawback that creates regulatory concerns for some cell-based therapies. Platelets are also unique in containing secretory granules -- specialized cell compartments capable of hiding therapeutic payloads until they are released at targeted sites of inflammation or bleeding. We are working to create designer platelets that produce powerful biologics such as anticancer drugs, and can deliver those drugs directly to the site of malignancy. If successful, we hope to leverage this ability to target therapeutics to other diseases or sites of the body. 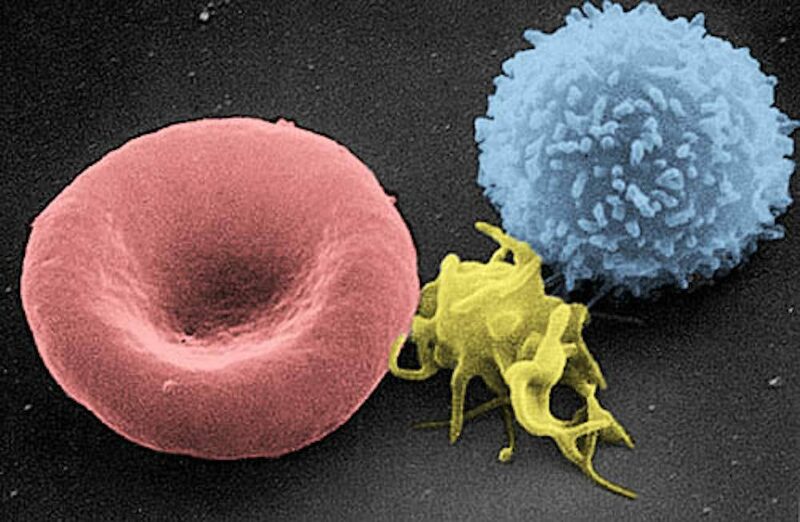 While still early, a therapeutic dose of designer platelets with cancer-killing drugs would comprise a very small volume of platelets compared to standard transfusions and would be less expensive than current cancer treatments. Like the breakthroughs before them, designer cells mark our entrance into a new age of medicine. The beneficiaries will be patients who live longer and healthier lives, and the new advances and understandings they bring. Jonathan Thon is co-founder and CEO of Platelet BioGenesis in Cambridge.